Become a rainmaker – seek out, secure and retain big clients, bring in big money, and conclude big deals. At Sales Indaba, you will learn new TECHNIQUES and STRATEGIES to increase your productivity, close more sales, and EARN MORE MONEY! Sales Indaba 2017 is coming to Jo’burg on 20 July 2017 and will be happening at Gallagher Convention Centre in Midrand. It’s the ‘rainmaker’ event of the year for business owners and entrepreneurs. Get pumped-up to super-shine as a rainmaker for your business. Sales Indaba is highly informative, super motivational, and packed with tips and techniques for boosting sales productivity. It’s all about influencing super sales success. Sales Indaba is a must attend event. 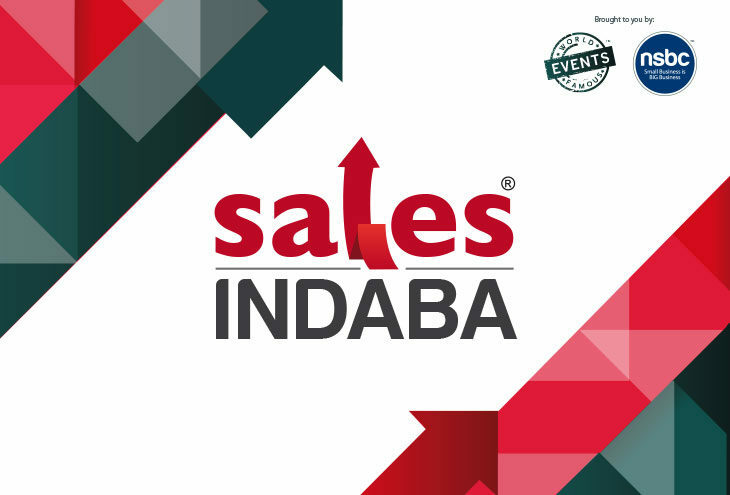 Knowing what does and doesn’t work, and understanding the all-important aspects of selling that can make or break a sale is what Sales Indaba is all about. Don’t let the client or prospect close the door – instead close the sale! The #1 challenge for SMEs globally is the inability to find new customers, grow a customer base, retain existing customers and boost top-line sales. Sales Indaba is the platform for change and is designed for those serious about taking their businesses to greater heights. Some of the best known names, thought leaders and industry experts will be offering cutting-edge advice, and demonstrating the latest solutions and strategies to accelerate success. So, if you’re a business owner or entrepreneur looking for new ways to drive revenue, engage with customers and grow your business, everything you need is right here at Sales Indaba. Take a look at the incredible line-up and get your (Early Bird Special) TICKET NOW! 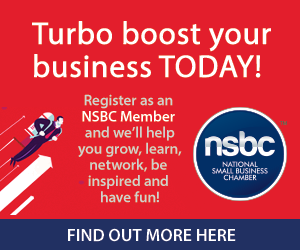 Now is the time to boost your journey as a business owner and entrepreneur and accelerate your business to great heights! Sales Indaba is proudly brought to you by the NSBC and World Famous Events.